The Norfork City Council will meet in regular session Tuesday evening at 6:30. Under unfinished business on the agenda is the retirement of Jim Griffin from the position of police chief. The agenda notes he will be reducing hours to maintain certification. One ordinance is on the agenda for consideration, the mayor's salary. Two resolutions will also be considered, council rules and employees' salary. The meeting will be held at Norfork City Hall. 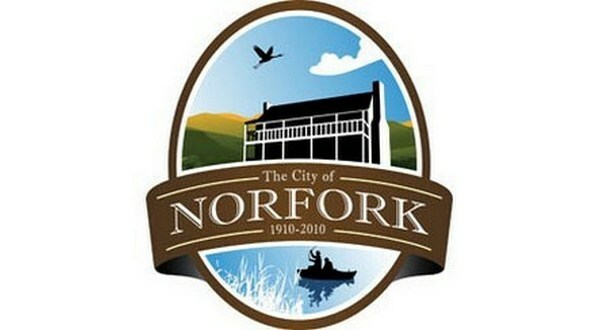 A reminder that all meeting documents are available on the city's website, www.cityofnorfork.org City of Norfork.